AmenitiesAmazing NEW home with ALL of the High End amenities. 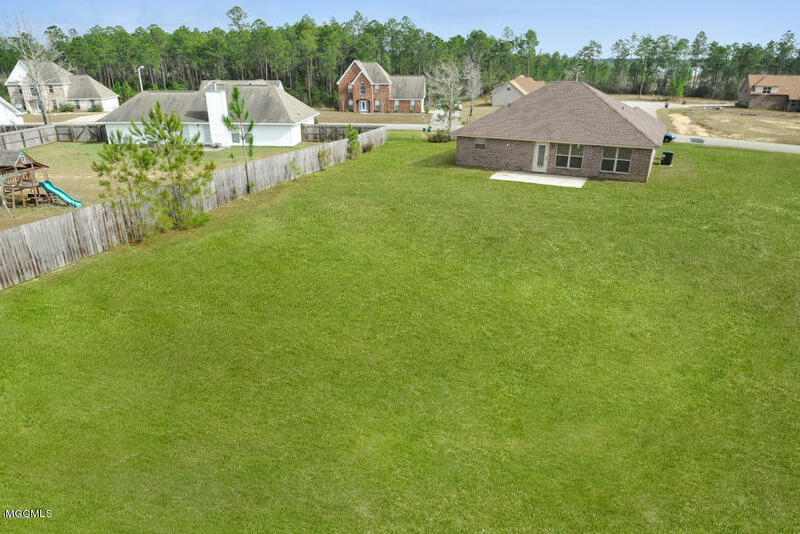 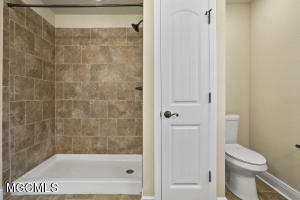 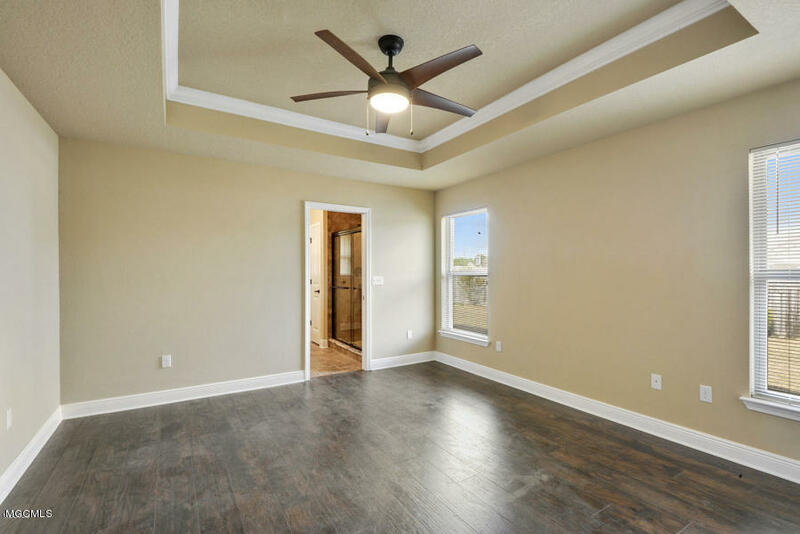 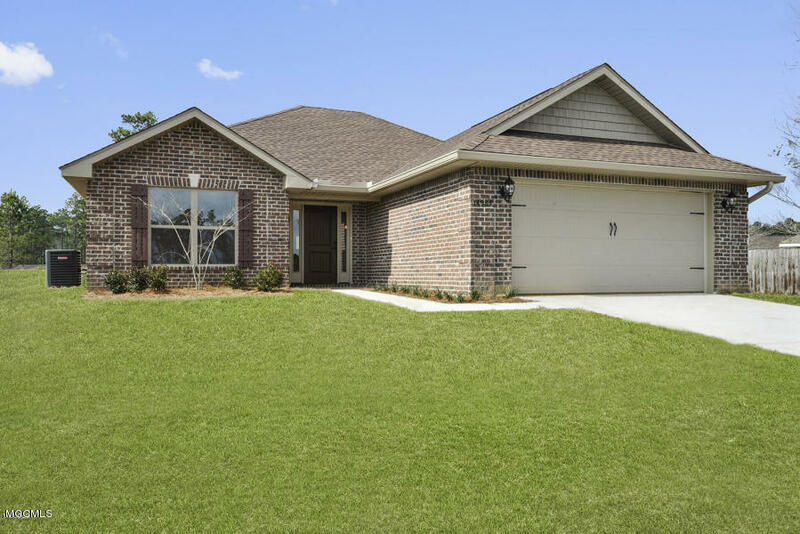 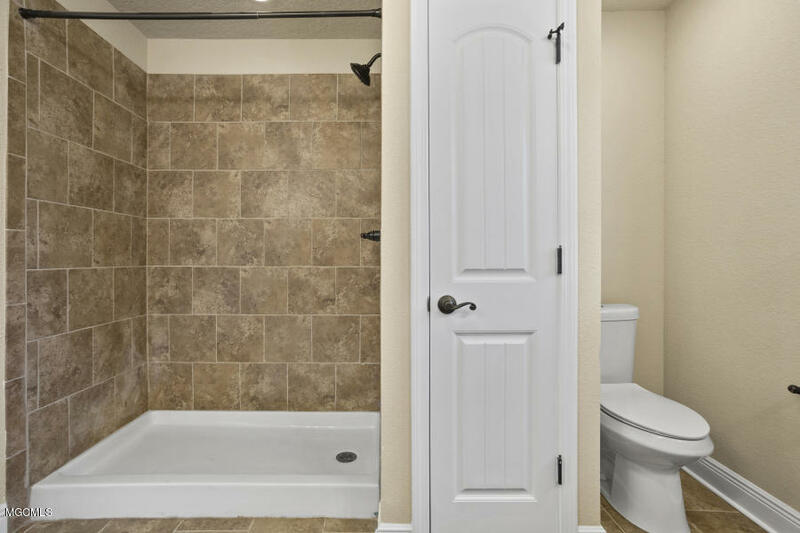 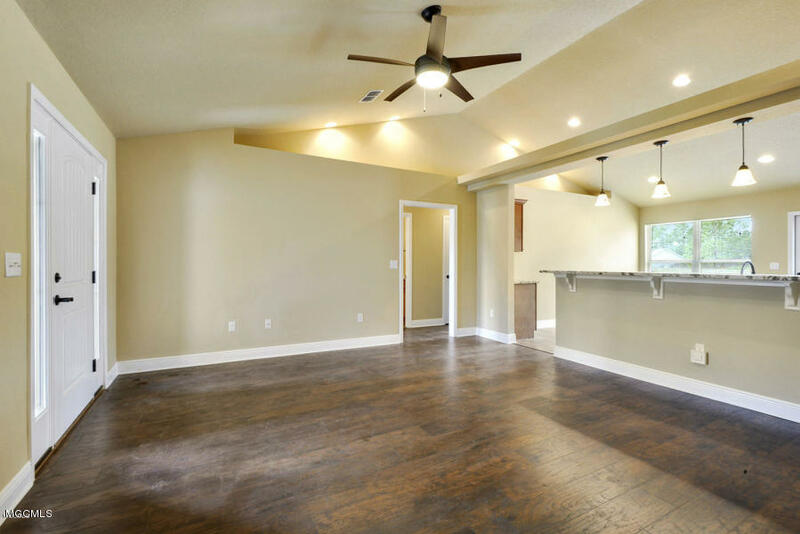 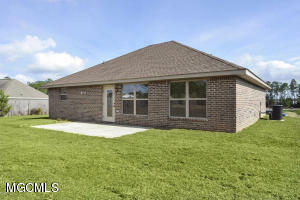 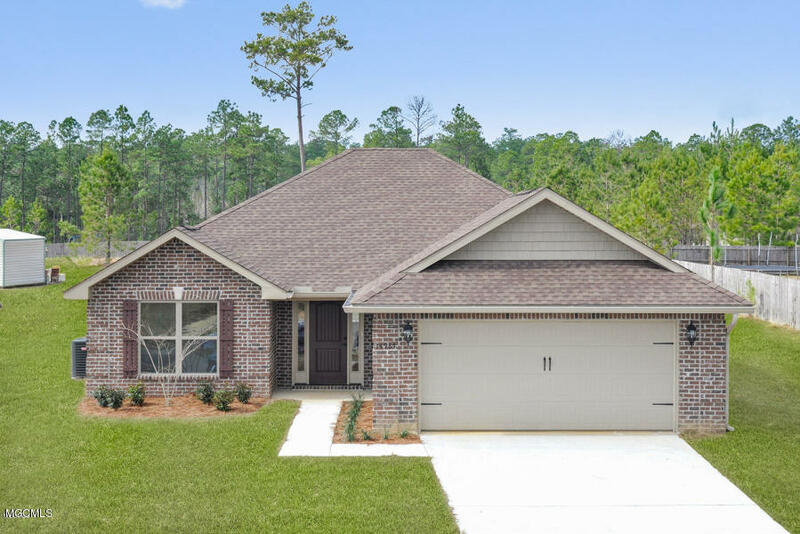 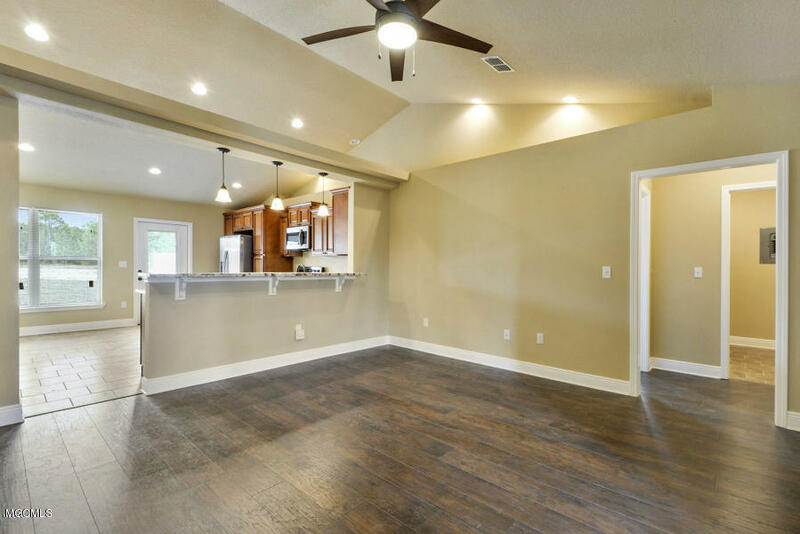 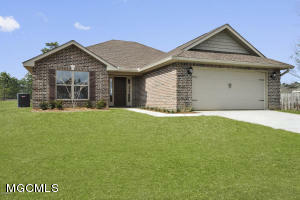 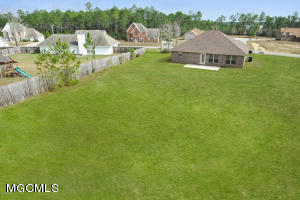 This home features 3bed/2baths, open concept split floor plan with a large master and spa like master bath! 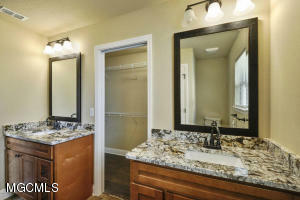 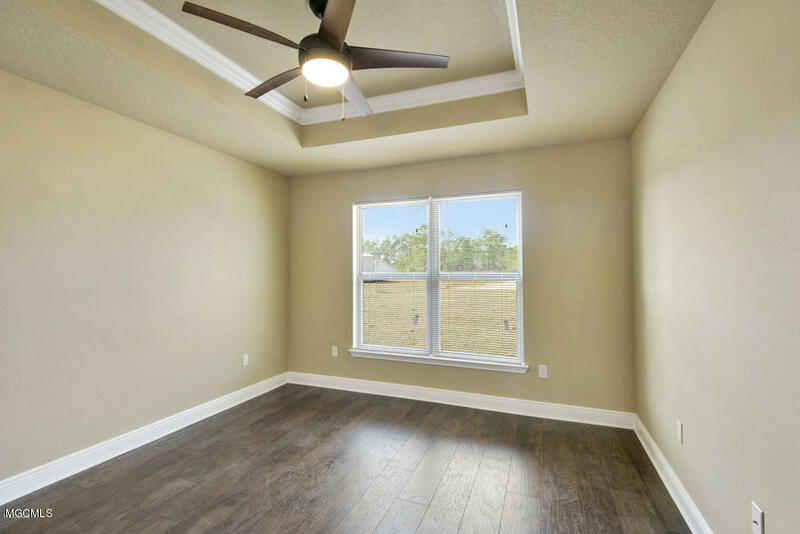 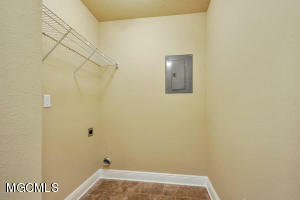 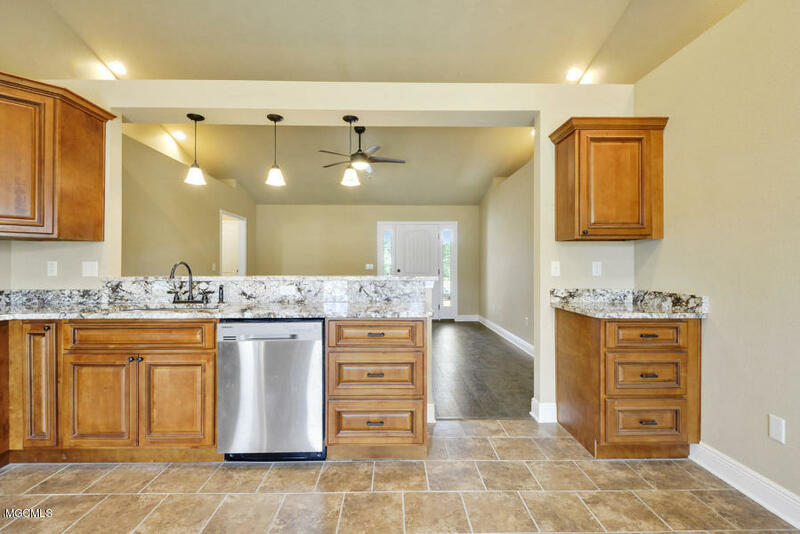 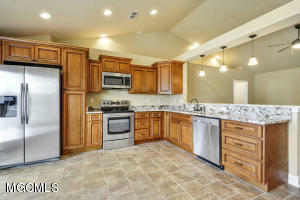 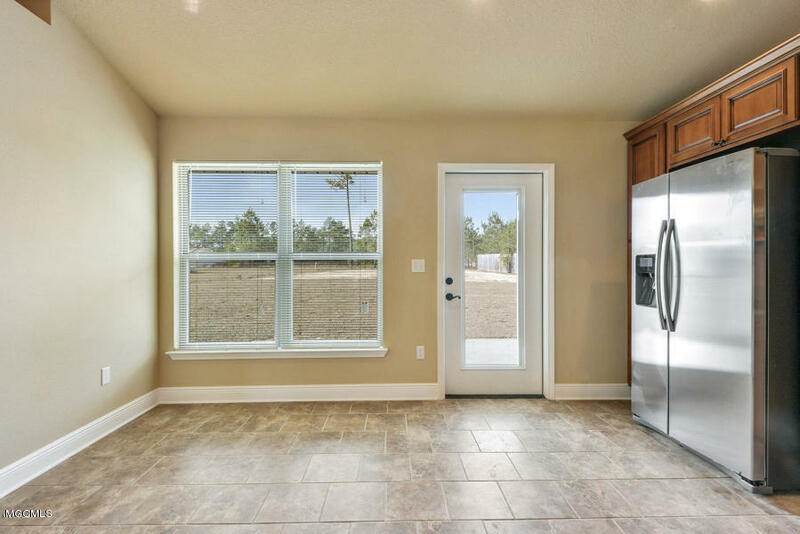 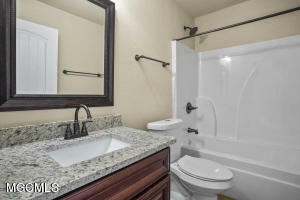 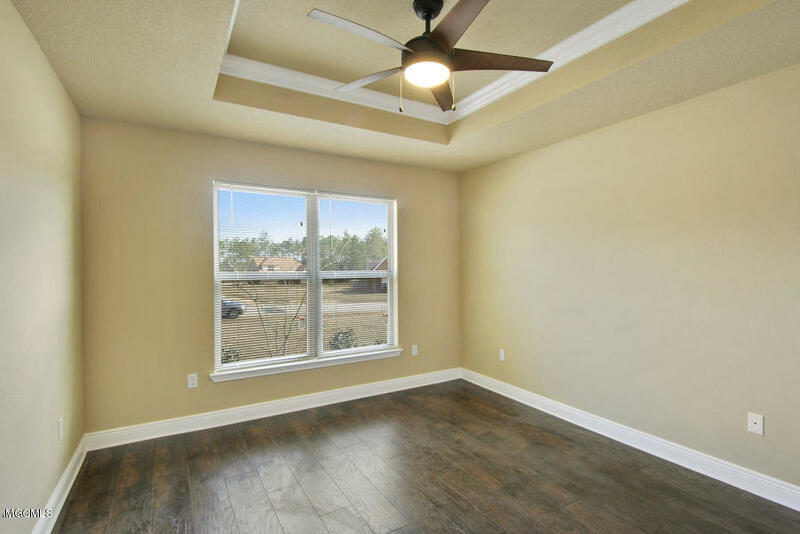 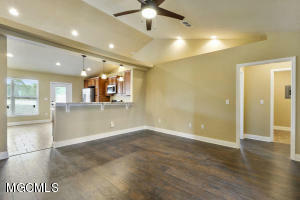 Kitchen has ALL the extras with granite countertops, stainless appliances and custom cabinets!